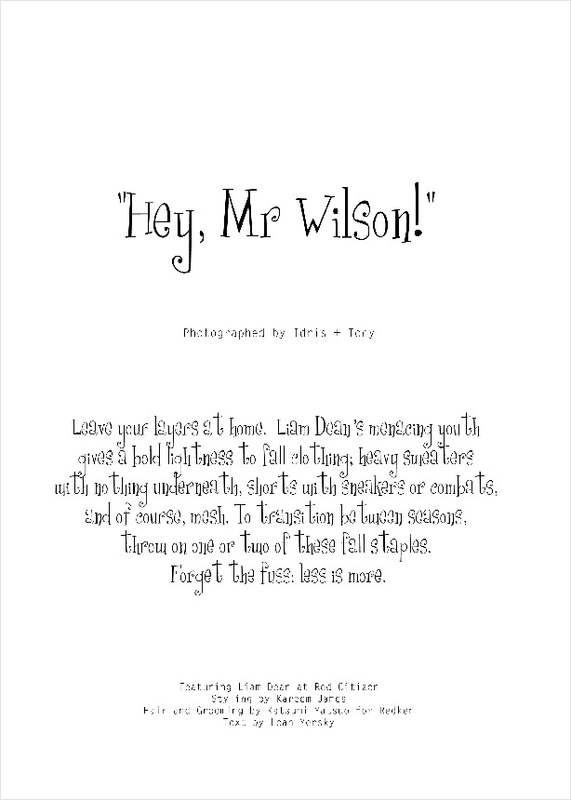 Photography duo Idris & Tony captures for Carbon Copy the dynamic Hey, Mr Wilson! 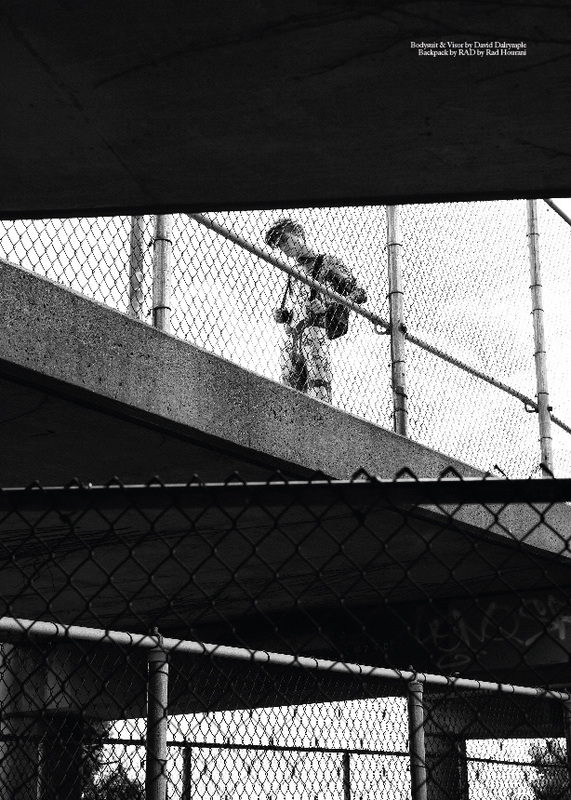 story with the promising Liam Dean at Red Citizen. Order Carbon Copy in print or digital.